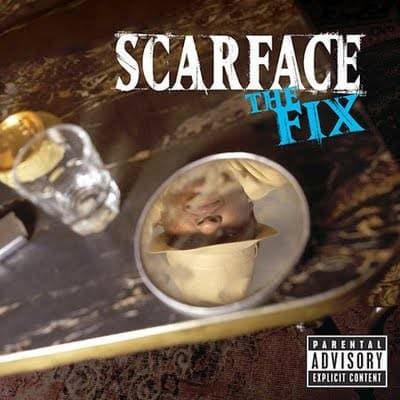 Scarface was as sharp as ever when he released The Fix, in 2002, eleven years after his debut album, Mr. Scarface Is Back. The new album boasted features from Nas and Jay-Z, among others, and production by Kanye West and The Neptunes. As expected, Face told his tales of the streets, but it was evident that as much as the hood had changed over the previous decade, the Houston rapper had remained virtually the same. His younger, wilder self had given slightly to his wisdom, so The Fix found Scarface shedding light on the beauty of America's inner cities, and exposing just how much work we have left to do.